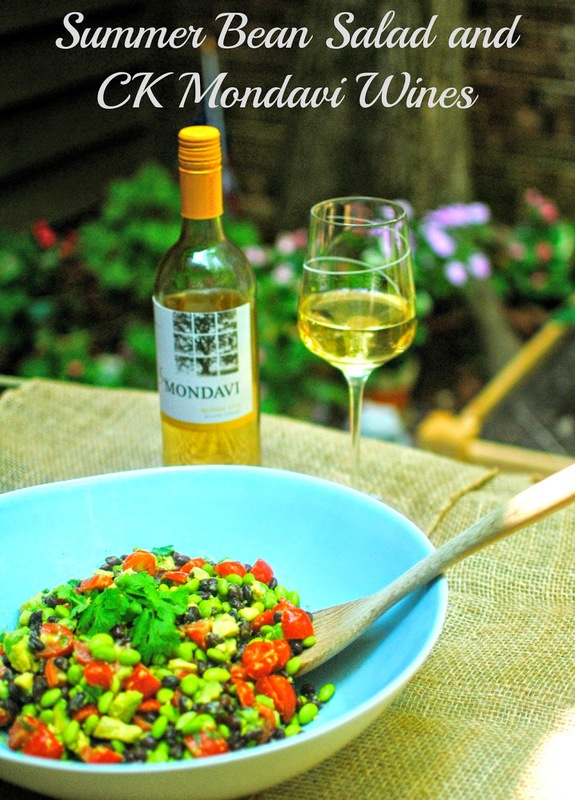 If you're into tasty wines at a reasonable price points and fresh summer ingredients, you're going to love this blog post! As part of a Clever Girls Collective campaign, I was able to taste test 4 wines from CK Mondavi.The verdict? 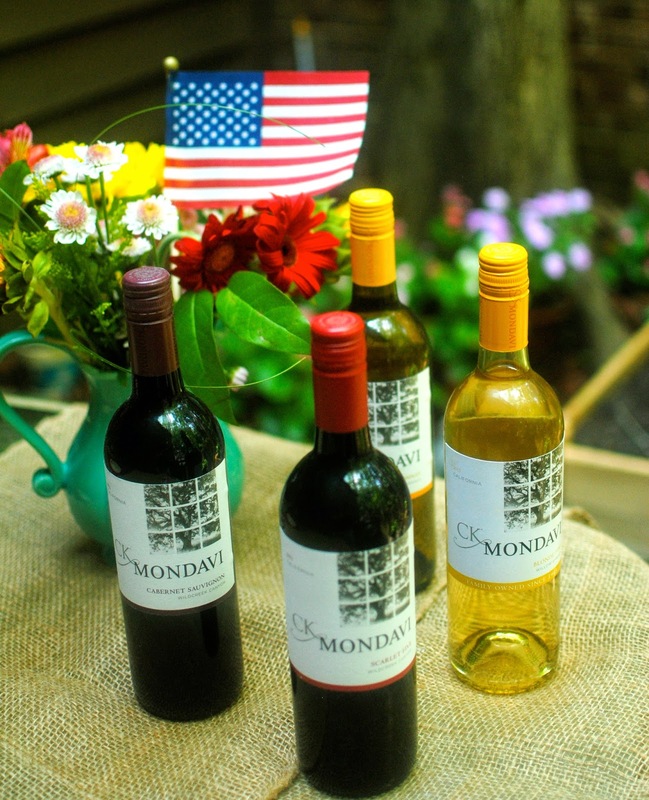 CK Mondavi is the perfect 4th of July wine! Not only is it the only wine in this price point (under $10!) to be 100% American made & grown, but a percentage of sales goes to supporting veterans. It's a win-win! 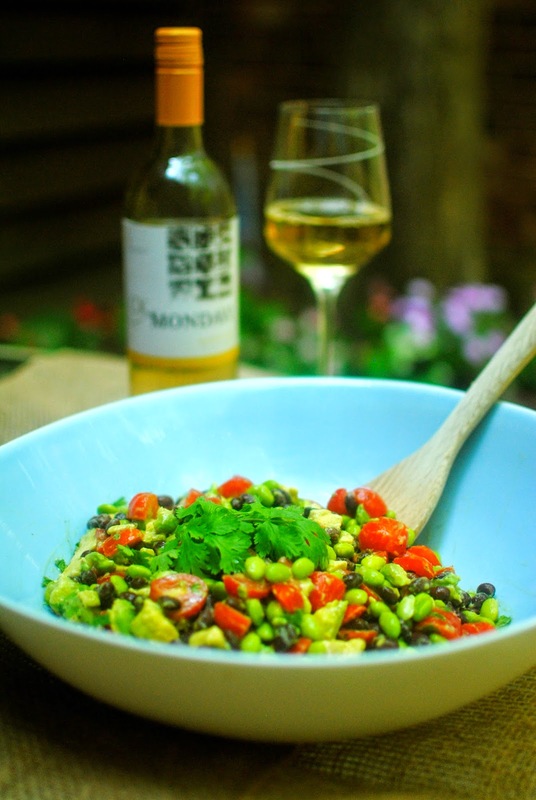 The Chardonnay would also pair well with this summer bean salad if you're more into chards. percentage of each bottle sold between May - August is donated to Intrepid Fallen Heroes (up to $50,000). 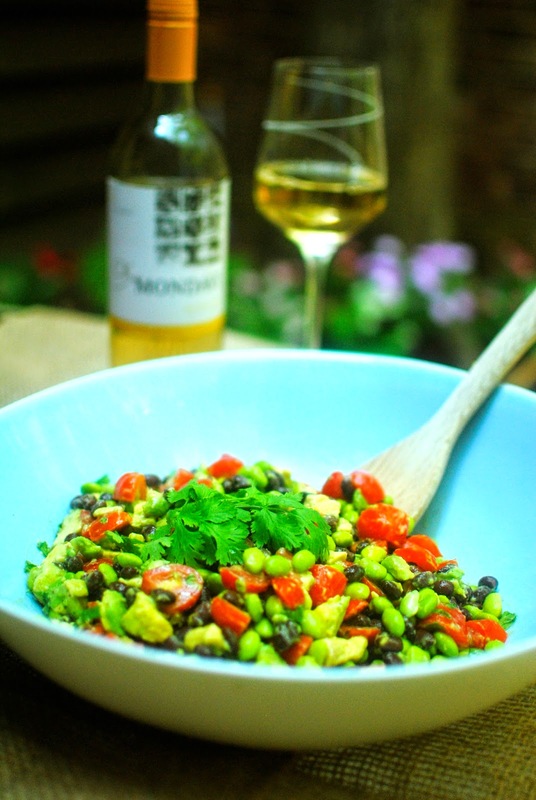 So you're drinking yummy wine for a good cause, and it won't break the bank? Anyone can get on board with that! 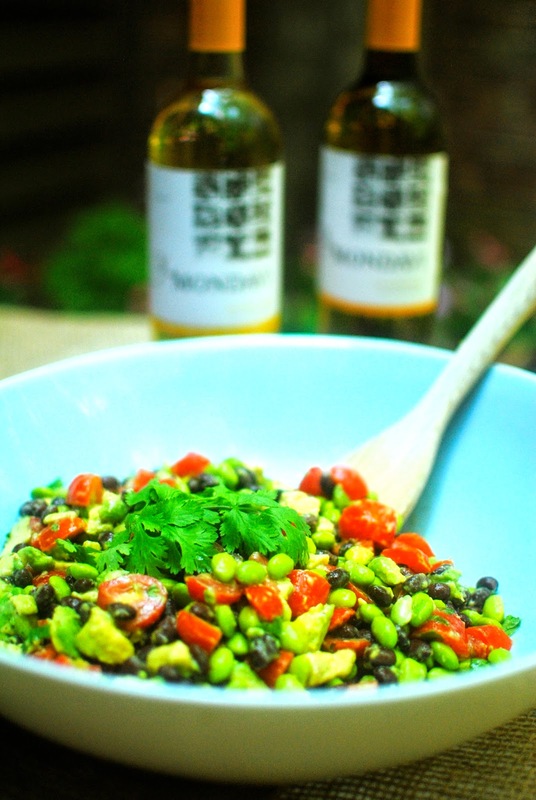 Combine all ingredients adding salt, pepper and lime until it tastes to your liking. Refrigerate until serving. 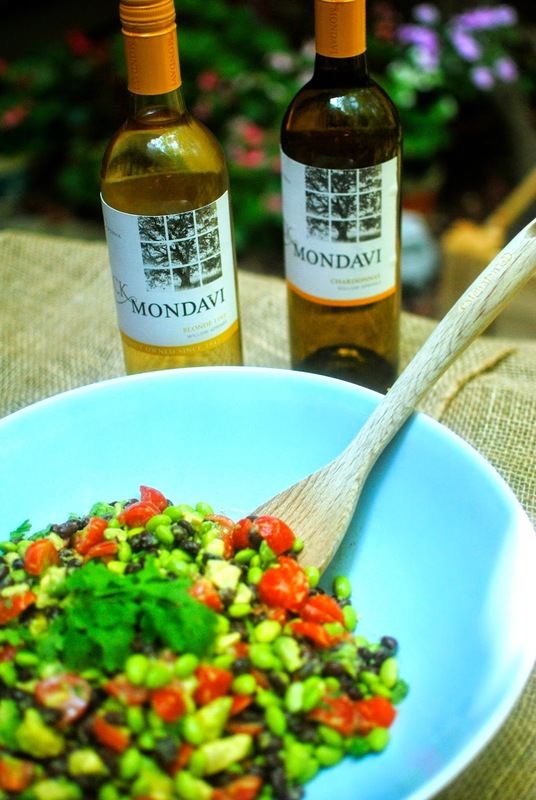 Spritz with more lime juice before serving. 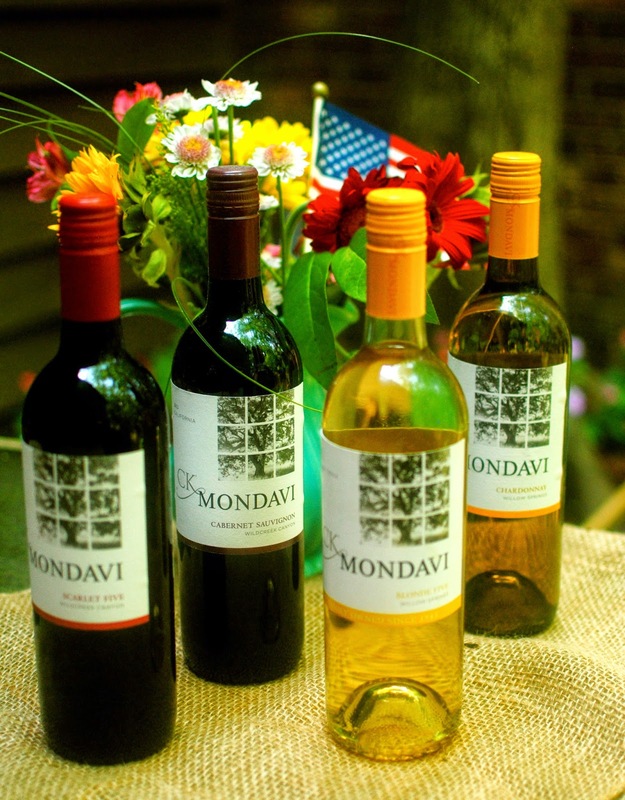 Enjoy and head to your local grocer to support veterans and their families by picking up a bottle or two of CK Mondavi!